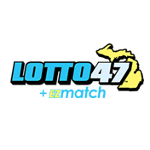 Lotto 47, previously known as Classic Lotto 47, is Michigan's lottery. This game replaced the WinFall lottery. The first draw was on May 18, 2005, with draws occurring biweekly on Wednesday and Saturday at approximately 7:29pm. Players choose 6 numbers from a pool of 47 numbers. 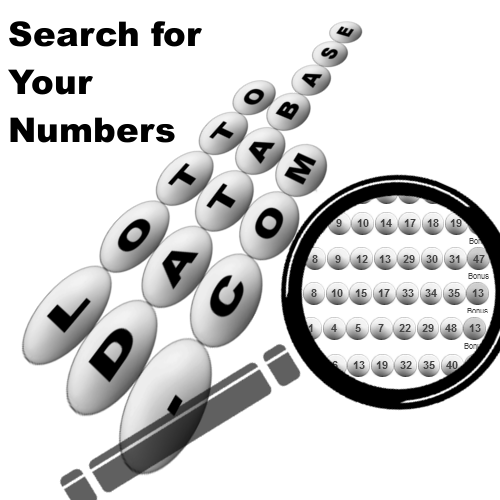 Although our website contains lotteries whose draw are made primarily from Ball machines, we have included Lotto 47 in our databases as well. 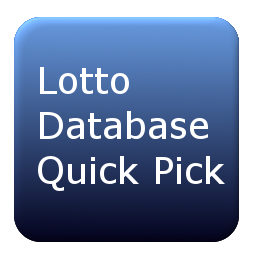 For Lotto 47, 6 numbers are randomly generated from a random number generator. You can supplement your ticket withe EZMatch for more prizes.